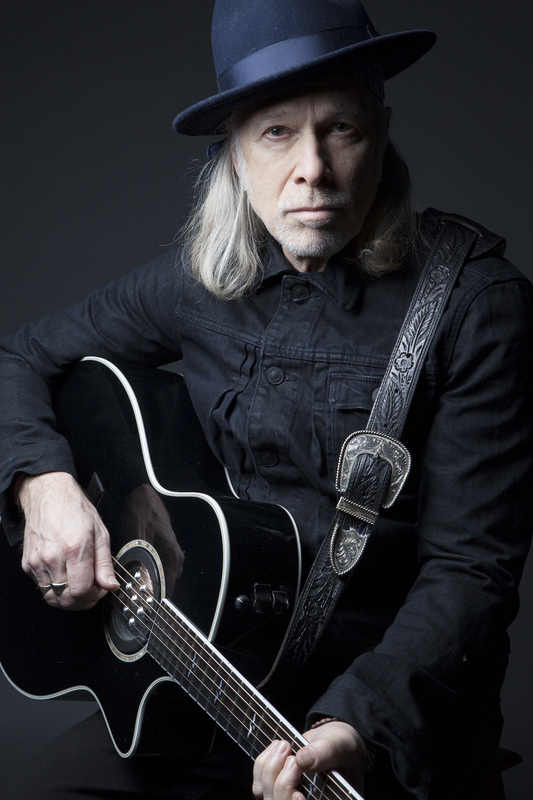 Living in Paris for over 27 years as an expatriate New Yorker, veteran singer-songwriter and author Elliott Murphy’s career in music and literature is more active then ever. Now celebrating PRODIGAL SON (his 35th album), Elliott still performs shows all over Europe as well as the U.S. and Japan and is a prolific author of fiction. Four decades have passed since the release of Elliott’s classic first album AQUASHOW (1973) and fans continue to fill his shows while critics praise his albums. 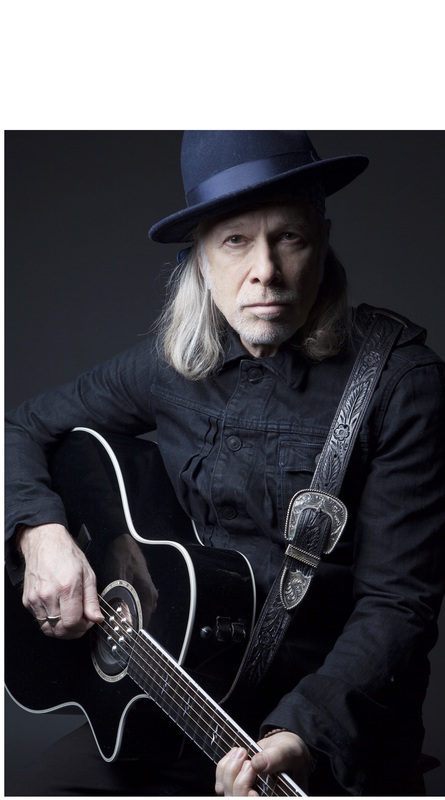 In 2016 a bio-pic of his career THE SECOND ACT OF ELLIOTT MURPHY featuring interviews with Billy Joel and Bruce Springsteen was released all over Europe (Audience Award at the Dock of the Bay Film Festival in San Sebastian) and will have it’s US premiere at the Stony Book Film Festival in July 2017. Born to a show business family in New York, Elliott began his career with a troubadour like odyssey in Europe in 1971, including a bit part in Federico Fellini’s film “Roma.” Returning to the US he quickly secured a recording contract and followed the huge success of his first album with LOST GENERATION (Produced by Doors producer Paul Rothschild), NIGHT LIGHTS (featuring Billy Joel), JUST A STORY FROM AMERICA (featuring Phil Collins and Mick Taylor) and in 1996 an extraordinary duet with Bruce Springsteen on SELLING THE GOLD who often invites Elliott on stage to perform with him during his European tours. Murphy is also a published author of numerous collections of short stories, most recently PARIS STORIES, and two novels MARTY MAY and the neo-western POETIC JUSTICE. His writing has appeared in Rolling Stone (U.S.), Vanity Fair (France) and other publications.